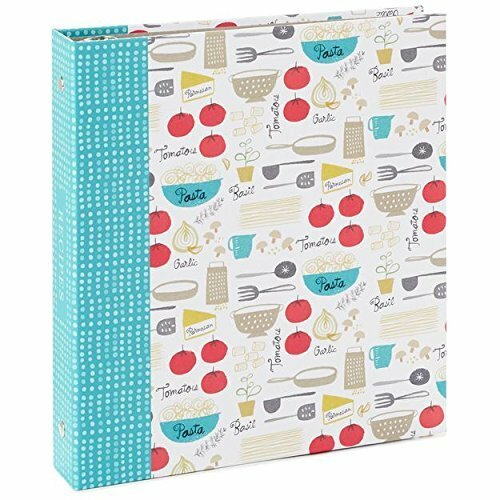 Decorated with a cute pattern of illustrations of kitchen utensils and pasta ingredients, this recipe binder is an ideal spot to keep instructions for making your favorite comfort foods from mac n' cheese to mashed potatoes. In addition to plenty of pockets to hold recipe cards, the book includes quick-finding tabs and a helpful reference section. If you have any questions about this product by HMK, contact us by completing and submitting the form below. If you are looking for a specif part number, please include it with your message.